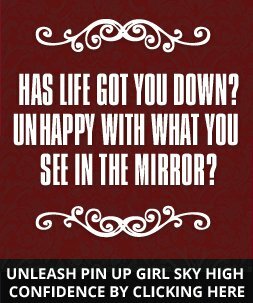 Rock your pin up hairstyle! Rockabilly bandanas are still rocking the scene. First things first, why is it called Rockabilly? The endless supply of hot rods and sailor-like tattoos, greasy hair that are huge and leather jackets can be the best description for it but set aside it first and let's stick with the meaning of the term itself. 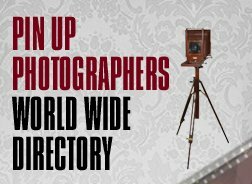 Rockabilly is a term that combines two words – Rock and Hillbilly. The reason these words are combined because of the first forms of rock that emerged on the music scene in the '50s. It was rock music and there was a little bit of rock 'n roll and a bit of country 'twang. 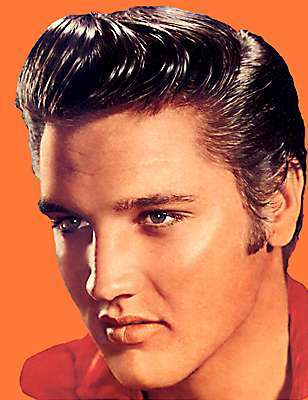 Elvis Presley and Wanda Jackson were the very first rockabilly wonders. If you want to be a true rockabilly at heart, the rockabilly bandanas can make you look the part easily. Before you throw on that bandanas, it will be great if we focus on your hair first. 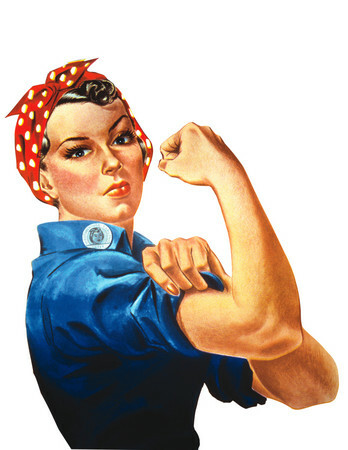 Do it the Rosie Riveter WAY! 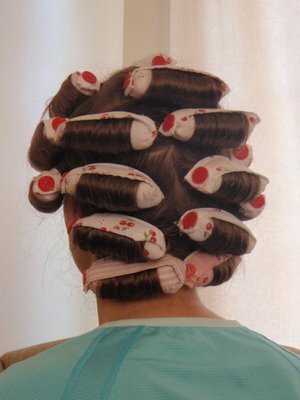 The first thing you have to do is put your hair in overnight curlers for you to be able to achieve a nice big curl. Twist your hair and put it right at the top of your head. 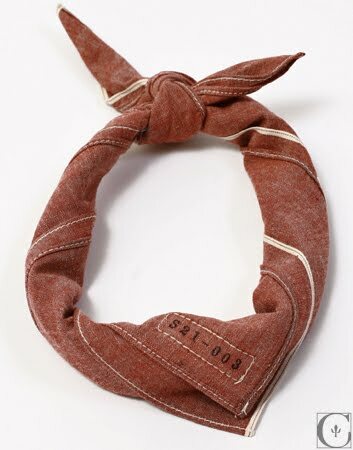 Now that you have your hair pinned at the top of your head, take your bandana, fold it point-to point. Take it and put it at the back of your head. 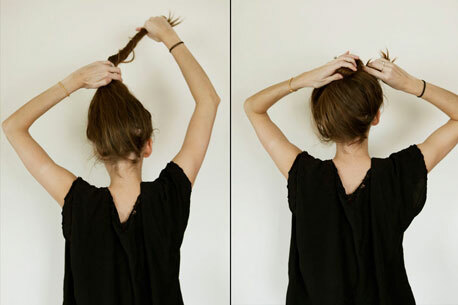 Do a little knot at the top of your head right in the middle. Your hair must be let down yet still have the big curls. Fold your bandana in half. 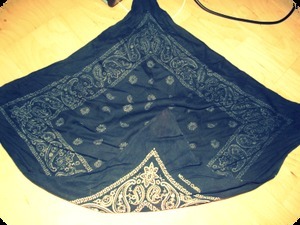 Start at the top of the folded half of the bandana and fold it, maybe just a couple of inches, then roll it. 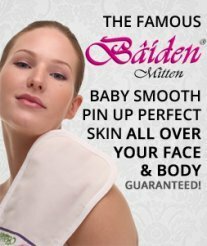 Now, put it around the back of your neck, put it up at the top of your head and simply tie it. You can have the knot sideways. Another style is that you can have your curls down and tie the bandanna around your neck, and you're all set! As you can see, the bandana part is the easiest part but the hairstyle part, you might want to exert more effort in it if you really want to glam up and achieve the rockabilly look. 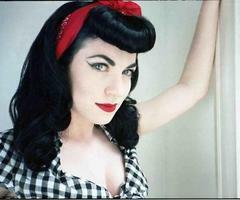 If you don't want to go through hairstyles, the Bettie Page bangs will be the most perfect hairstyle for you. You can just simply let your hair down and wrap a bandana around your head.